I am interested in how ecology at all levels of biological organization (from molecules to ecosystems) influences both evolutionary processes and biological diversity. 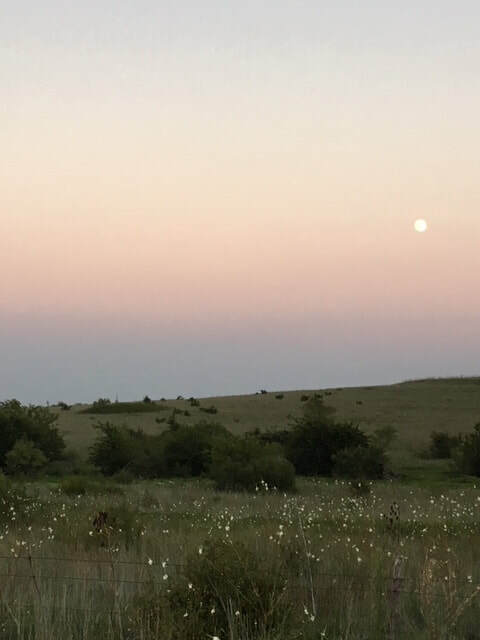 My research is integrative and I rely on fieldwork, museum collections, GIS technology, DNA sequence analysis, and statistical modeling to answer questions at the intersection of ecology and evolution. I'd like to welcome two outstanding colleagues to our graduate program: Jessica Watson will be studying morphological variation in western rattlesnakes as part of a large-scope NSF grant with our collaborators at UTA, and Donella Strom will be working on salamanders in central Texas! Congratulations to both Kelly Mitchell and Ed Barnes, who each successfully defended theses last week!! Jesse Meik is an official collaborator on a recent NSF grant with Todd A. Castoe at University of Texas at Arlington, and Steve Mackessy at University of Northern Colorado--molecular and phenotypic adaptation in western rattlesnakes! Also, Jesse Meik is now an adjunct for the Ecology and Evolutionary Biology program at Texas A&M University! Congratulations to Koy Regis, who graduated with his Master's degree earlier this year and just got his thesis work accepted for pulication in PeerJ--check it out--Allometry of Sexual Size Dimorphism in Turtles: A comparison of mass and length data. 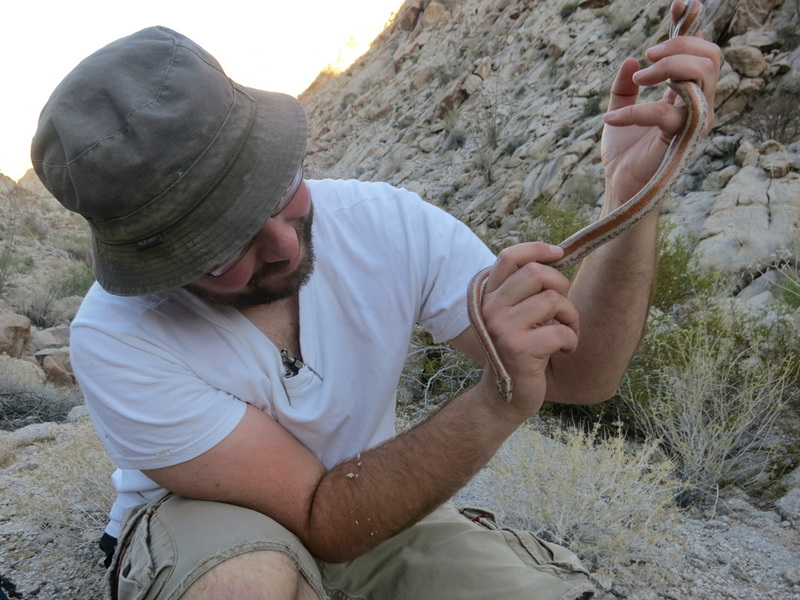 Jesse Meik received the Field Museum Visiting Scholarship to work on a new project with Paul Hampton of Colorado Mesa University: Cranial evolution in snakes: sequence of key phenotypic and functional transistions. 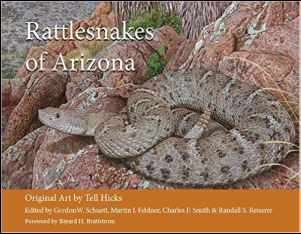 Check out Jesse Meik's account of speckled rattlesnakes (Crotalus pyrrhus) in the outstanding new book: Rattlesnakes of Arizona! 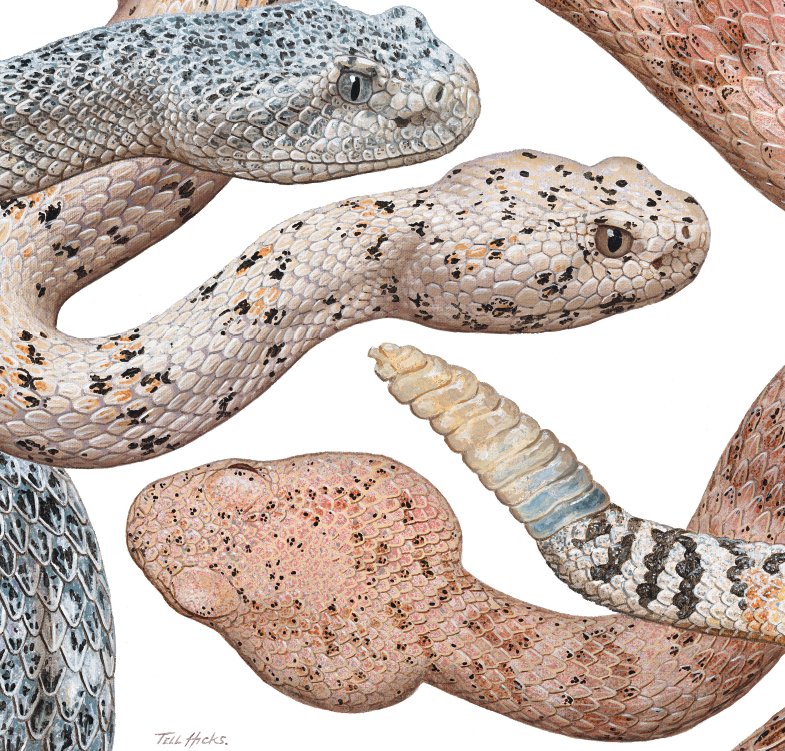 Although I might be a little biased, this book is truly spectacular in its scope, beauty, and up-to-date information on the biology of rattlesnakes! Congrats to Kelly Mitchell, who will officially start as a graduate student this semester. 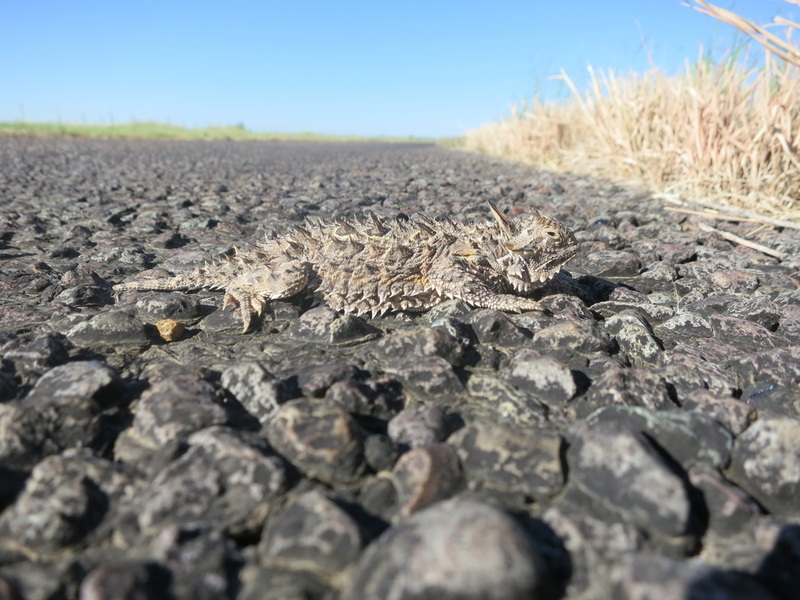 She has also received an additional year of funding as an intern at Texas Parks and Wildlife to complete her field work on Texas horned lizards. Congratulations to Ashley Musgrave, who successfully presented her Honors research on vertebral evolution and limb reduction in Anguid lizards. Ashley will be starting veterinary school at Texas A&M University in the fall. Way to go Ashley! Congratulations to Jacob Owen, who successfully defended his Master's thesis today at Tarleton State University! 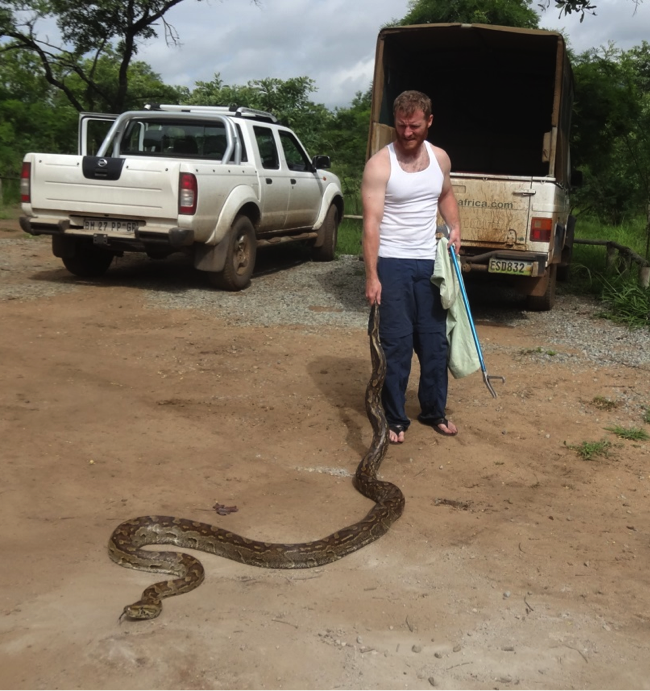 Jacob also published a chapter of his thesis, 'Preliminary nocturnal road survey of snakes in northeastern Swaziland: effects of agriculture on relative abundance,' in the March 2015 issue of Herpetological Review.